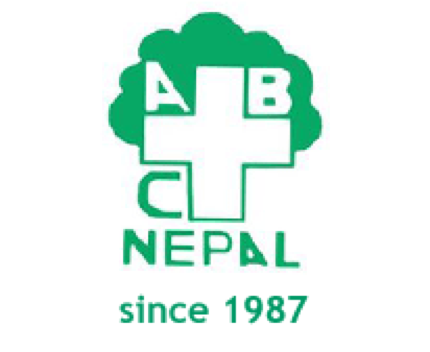 ABC Nepal has a wide presence in the terai as well as in the hill districts of Nepal. Currently, it is actively working in the 15 districts of the country. These include Kathmandu, Lalitpur, Bhaktapur, Dhading, Ramechhap, Morang, Sunsari, Dhanusha, Sindhupalchowk, Rupendehi, Nawalprasi, Makwanpur and Parsa. To build the collective strengths and negotiation skills of client communities, CBOs and other stakeholders on Reproductive health, nutrition, water and sanitation, livelihood, child rights, education and gender. To strengthen duty bearers and right holders to lobby and advocate on social, economical and cultural issues. © 1987 - 2019 A.D. All Rights Reserved.